Informations about "james wellbeloved senior dry dog food 15kg"
Compare 7 bids for your search. Pricehunter was able to locate article in 21 categories, ranging from £9.65 to £57.49. 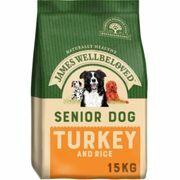 About "james wellbeloved senior dry dog food 15kg"
In total, Pricehunter was able to locate 2 offers, from retailer such as viovet.co.uk and waitrosepet.com. 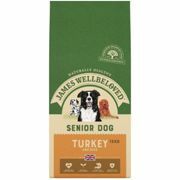 After having chosen your supplier you may also choose the delivery company. 1 delivery brands are available James Wellbeloved being the most popular. 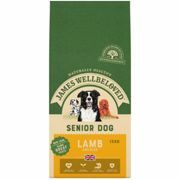 The most bids (3) were found in the price range from £9.00 to £9.99. 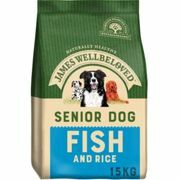 Customers who looked for this item also found James Wellbeloved Senior Dog Food and James Wellbeloved Dog Food 15kg interesting.